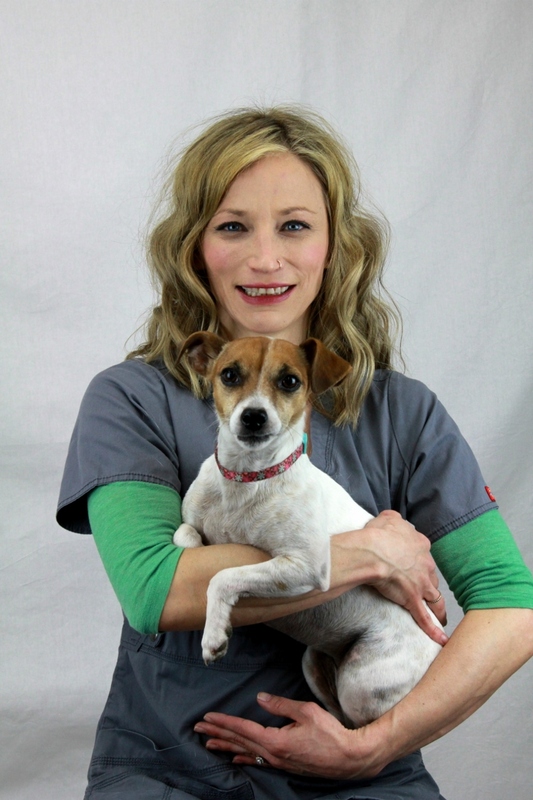 Dr. Ellingson has worked at Pet Emergency Center since 2007. His professional interests include emergency medicine/surgery and anytime that he can make a bad situation better for an animal. Dr. Ellingson has a passion for using his skills in veterinary medicine to serve animal populations and people in isolated areas of the world through education and programs designed to improve animal health and prevent zoonotic disease. He has 4 children and a Jack Russel Terrier named Sesil. When not working, Dr. Ellingson enjoys adventures in the great outdoors by hiking and climbing state highpoints, backpacking, camping, kayaking, canoeing, skiing/snowboarding, snowshoeing and snow camping. He also enjoys gardening, woodworking and spending time with his family. 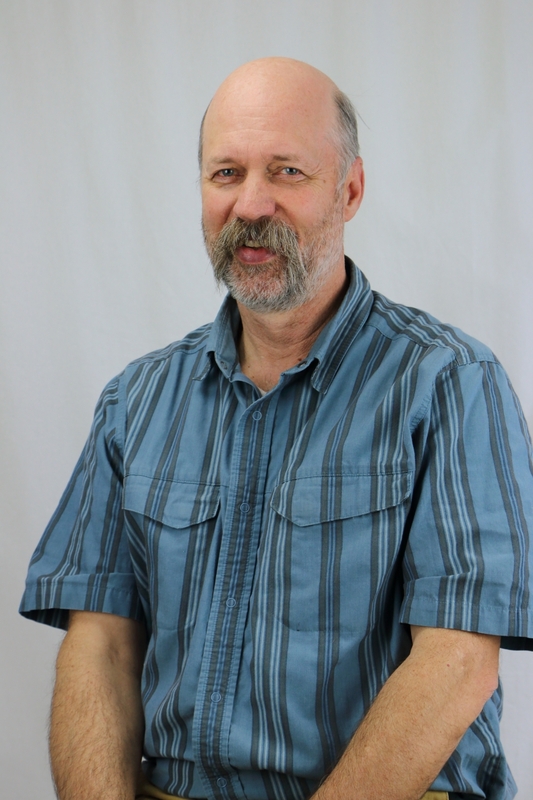 Dr. Duncan is a Montana native who grew up on a cattle ranch on the highline of north central Montana. He practiced in Northwestern Montana for 17 years. 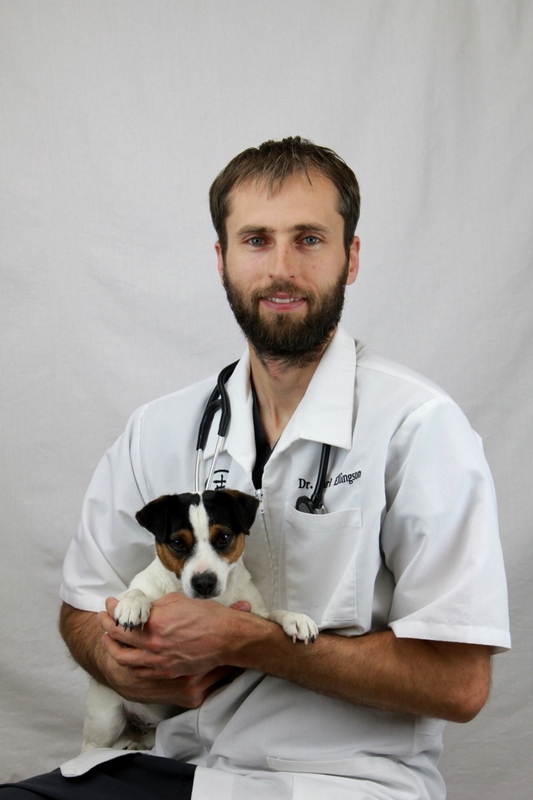 In 2001, he sold his practice and moved to Missoula to concentrate on small animal medicine and surgery. Dr. Duncan's professional interests include orthopedic surgery and dentistry. His personal interests include hiking, hunting and fishing with his family. 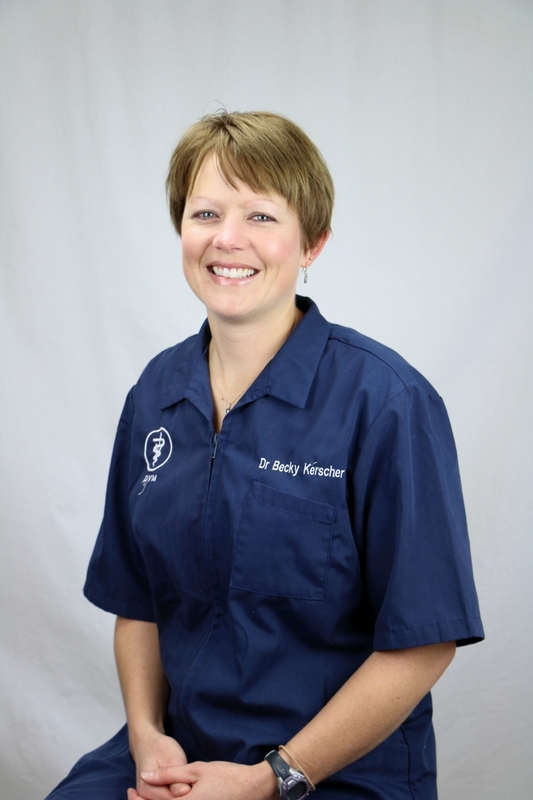 Dr. Rebecca Kerscher was born and raised in Red Lodge, Montana. She first arrived in Missoula, Montana as an undergrad studying Wildlife Biology. Here she met her husband and promptly moved him to Fort Collins, Colorado where she attended Colorado State's College of Veterinary Medicine, graduating in 2007. An equine internship took her to Littleton Equine Medical Center for 1 year of intense equine emergency management. She and her husband missed Montana and moved to Billings in 2008 where she focused on small animal medicine, surgery, and urgent care, practicing at a busy 24 hour care facility. A professional opportunity for her husband brought them happily back to Griz country and her to the Pet Emergency Center. 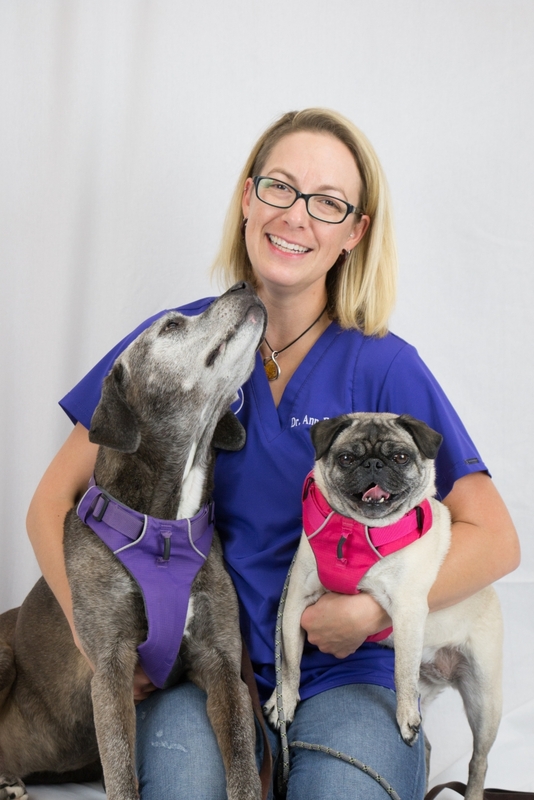 Professionally, Dr. Kerscher enjoys exploring the best ways to keep your pet healthy through general wellness care, as well as providing necessary urgent and emergent care when your pet requires it. She spends her personal time chasing after her two children, baking, hiking, running, and hopes to someday complete her kid's baby books despite that they are no longer babies! She spent her first five years in general practice in Missoula, where she developed an unending love for this area. Following one year in Chicago to be closer to family, she then moved to Fort Collins, Colorado, where she thoroughly enjoyed being back in the mountains. Dr. Vestal loved general medicine and surgery, but after 8 years of practice, she yearned for something new. Obtaining her small and large animal acupuncture certification 4 years ago expanded her views and ways of practicing veterinary medicine. 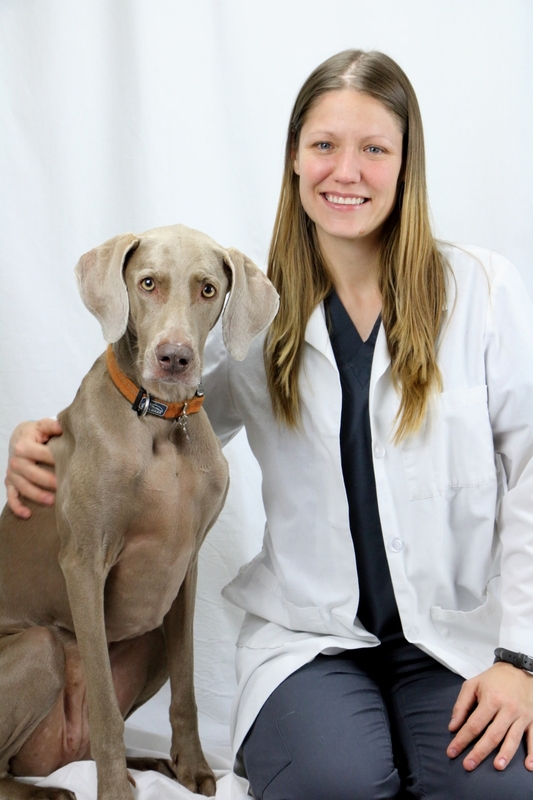 She then completed the first ever physical medicine and rehabilitation internship at the Fort Collins Veterinary Emergency and Rehabilitation Hospital in 2016. While she loved Colorado, she longed to come back “home” to Missoula. She is thoroughly excited to be back, and happily joined the PEC team in March 2018. In her free time, she loves the outdoors, gardening, yoga, horseback riding, and being with her family and beloved dogs: Bella, her wonderful Golden Retriever mix and Sushi, her delightful little Pug. 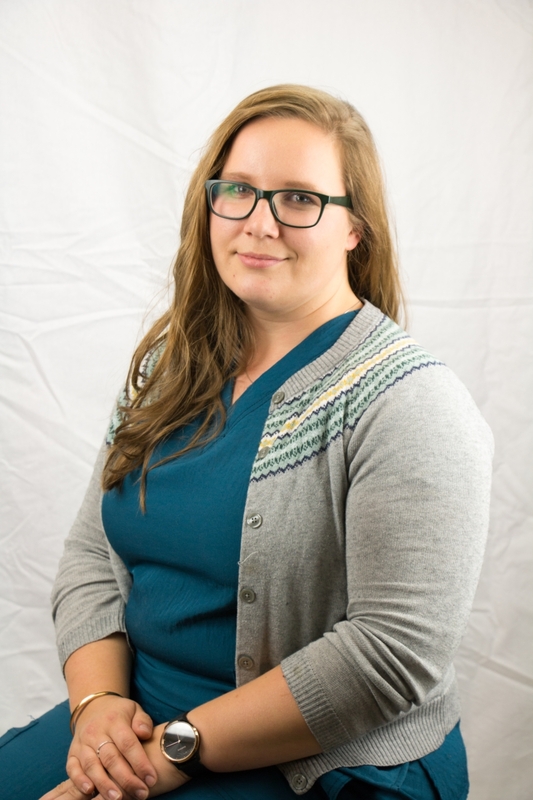 Dr. Kaylee Senior, recently of Gildford, MT, but raised on a small working farm on the central coast of California, thinks of herself as a farm girl who moved abroad, went to vet school, and has found herself ready to embrace a career in a community where she can build a life. She brings with her a very fluffy and opinionated Australian shepherd named Marta and an incredibly ditsy but equally handsome palomino Appaloosa gelding named Apollo. Professionally, Dr. Senior came to veterinary medicine via a roundabout life, moving all over the world to work with horses and volunteer in rural communities with all animals. Since finishing her Doctor of Veterinary Medicine at the University of California Davis, she worked in rural mixed practices in northern Montana and Helena. 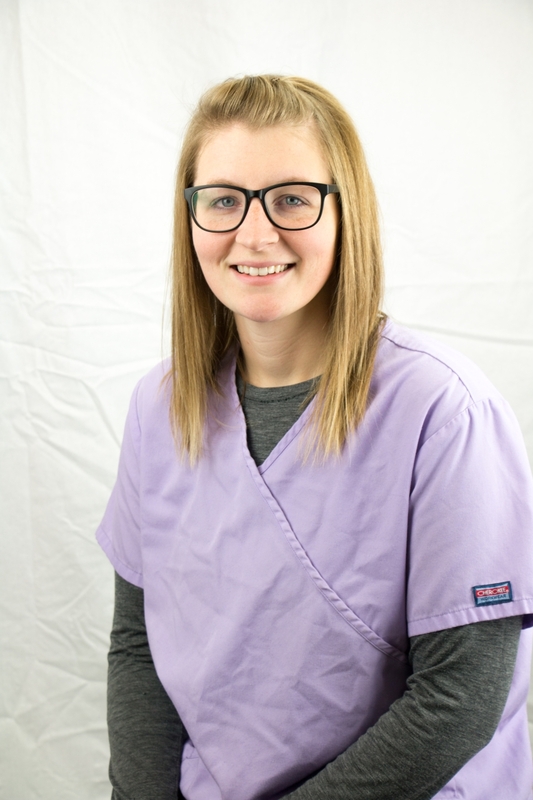 Recently, she has joined Pet Emergency Center and is excited to transition into a compassionate, dedicated, wonderful emergency practice in beautiful Missoula! 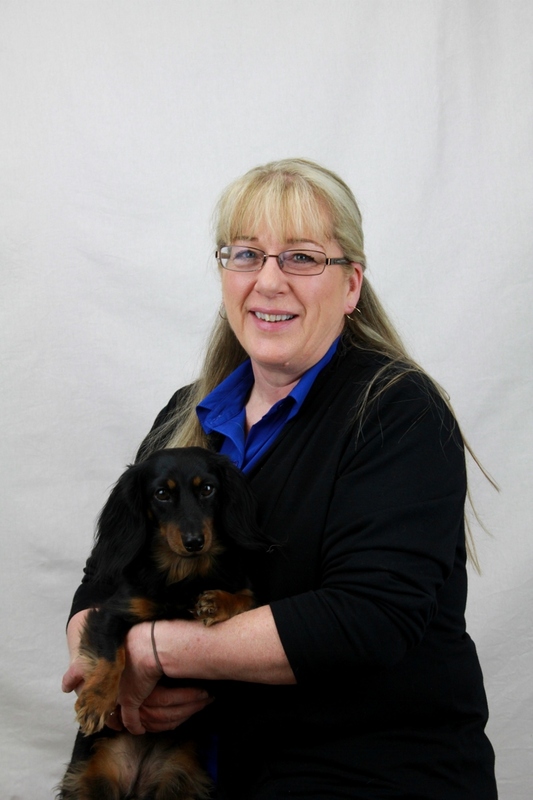 Sherrie has managed the day to day business operations of Pet Emergency Center since its inception in 2003. Outside of work Sherrie is active in the community and enjoys spending time with her grandchildren or volunteering at the bison range. 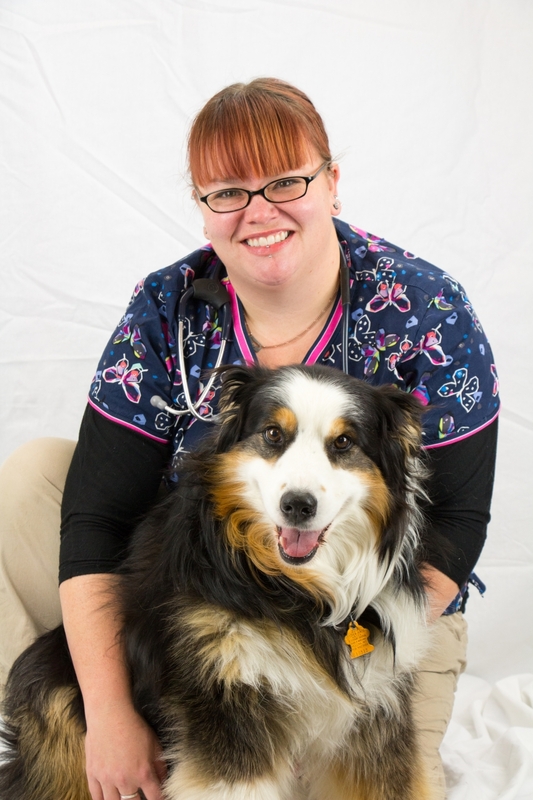 Jessie has worked at Pet Emergency Center since 2012. She has 2 cats and 2 dogs – all of whom are rescues! 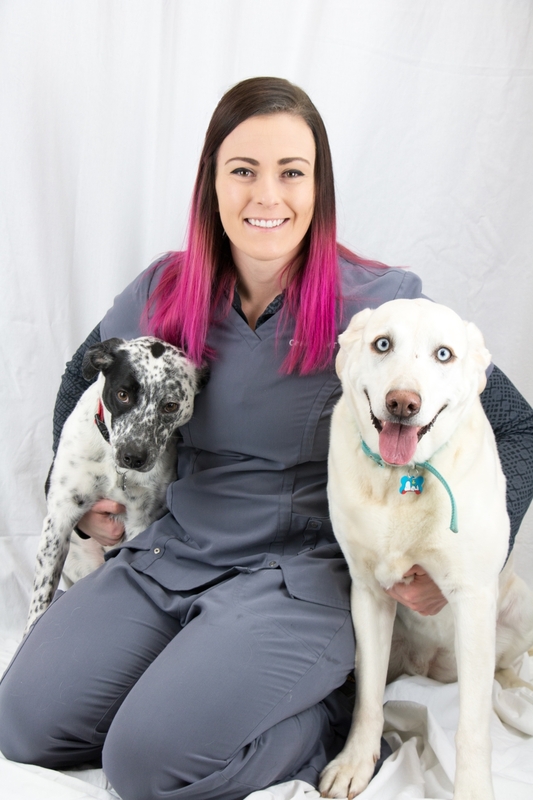 Jessie started caring for animals at the Humane Society in 2006 and has been working as a veterinary technician since 2010. She loves animals and has devoted her professional life to helping and caring for them. When not working, Jessie likes to hike with her dogs, go camping and spend time in her garden. Katy has worked at Pet Emergency Center since 2015. She has a 6 year old Border Collie named Olive. 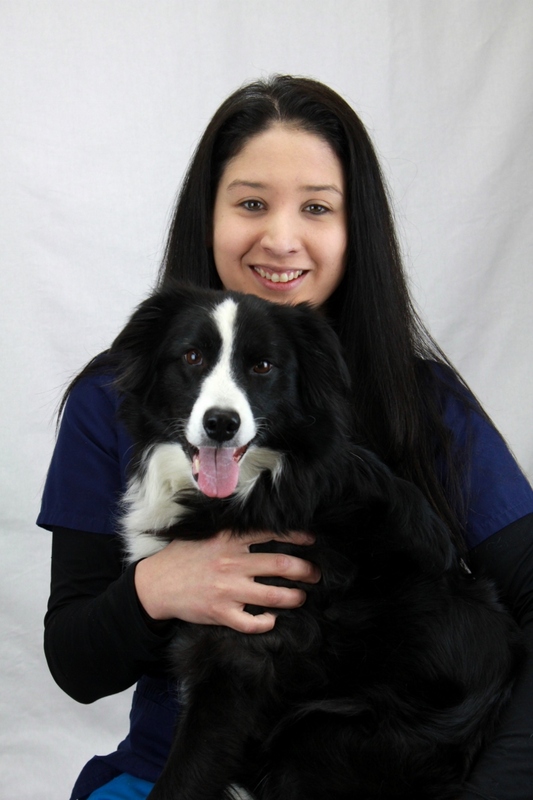 When not working, Katy enjoys running, hiking, camping, dog agility and training. 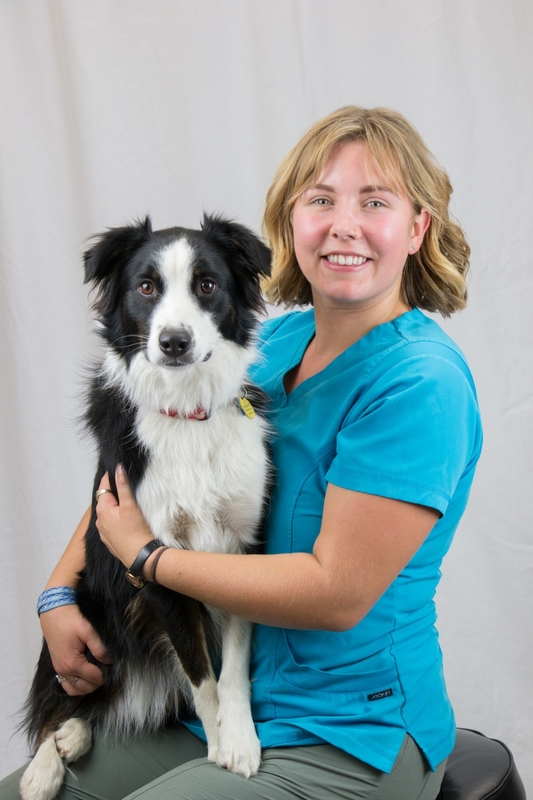 Corrine has been with Pet Emergency Center since 2018 and grew up in Seattle before moving to Missoula to attend school at University of Montana. She is pursuing a degree in Biology and Spanish and intends on working with and being surrounded by animals for the rest of her life. She has a 2 year old border collie named McGill, and spends her days doing activities to tire her active dog out. Her main hobbies are hiking, running, basically anything to be out in the wilderness. Meredith has been working at Pet Emergency Center since 2016. She has a heeler/aussie mix, a long haired cat who thinks he’s a dog and a very ornery salamander! Meredith is working towards applying for veterinary school and she hopes to work in small animal and exotic medicine after graduation. When not working or studying she enjoys mountain biking, geocaching, curling, horseback riding, science education outreach, and rock climbing.